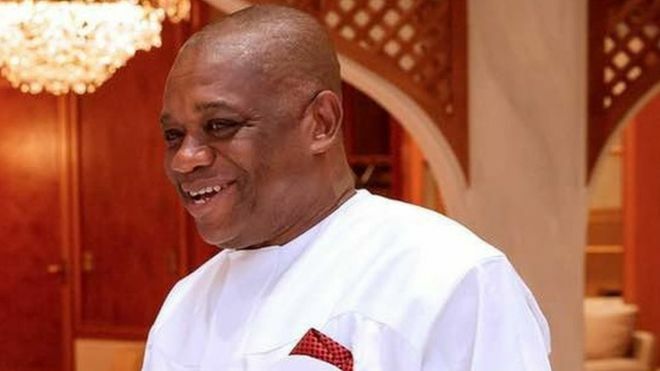 The group said Kalu is most qualified for the position and urged the leadership of the All Progressives Congress (APC) and other senators-elect to support his ambition to emerge the deputy senate president. National Coordinator of the group, Charles Mbalisi, in a statement released in Abuja, yesterday, urged Kalu to declare his intention as quickly as possible, as he would enjoy massive support from party officials and other colleagues. Mbalisi said the group respects APC’s decision to zone senate presidency to North East, but requested that the position of the deputy senate president be zoned to the South East, in order to maintain equitable balance in the party’s zoning of leadership of the Senate and House of Representatives in 9th National Assembly. He said: “The huge contributions of lgbo leaders in APC, particularly, in the last presidential election and other elections in the South East cannot be under-emphasised. APC got more votes in 2019 elections as against 2015 elections. “APC also produced more senators and house of representatives members in South East in 2019 elections, which is a measure of increase in acceptance of the party in the South East. “Undoubtedly, Dr. Kalu contributed greatly in that success. Not only that, he also ensured that APC got impressive votes that helped President Muhammadu Buhari win the 2019 presidential election comfortably.